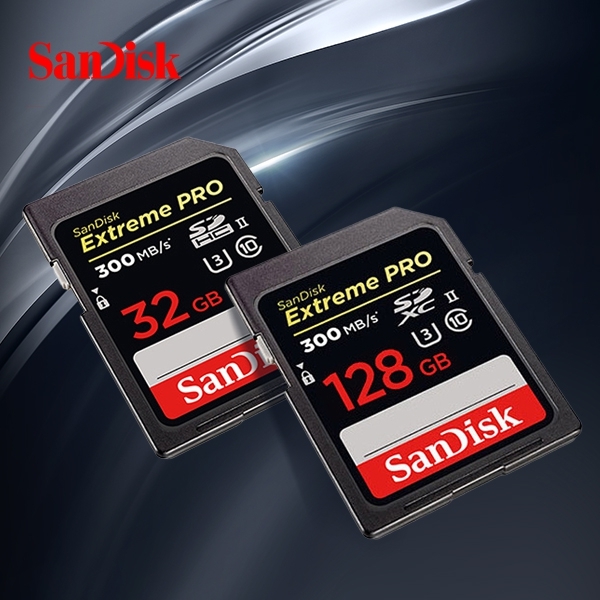 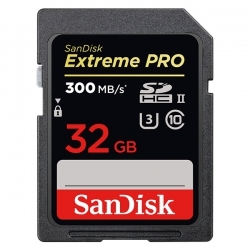 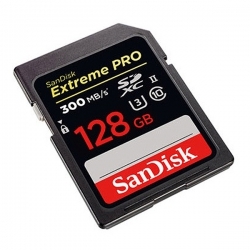 PRO SDHC and SDXC Extreme experience SanDisk UHS-II memory card to bring you a super fast continuous shooting mode, the most efficient production processes and high efficient video recording. High performance SDHC and SDXC memory card with 260MB/s* (1733X) fast shooting speed, transmission speed up to 300MB/s* (2000X). 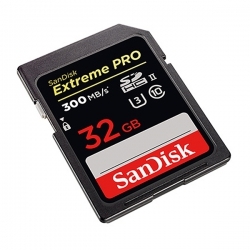 The UHS speed grade 3 (U3) 32GB to 128GB** Full HD quality 4K film and video recording. SanDisk Extreme PRO SDHC and SDXC UHS-II memory card camera designed to improve performance, support the new UHS-II standard, and no difference provides perfect effect, to meet the requirements of professional photographers.